The process of allowing only a small number of immigrants to be processed per day is known as metering, and was used for short periods of particularly high surges of immigrants under the Obama administration. 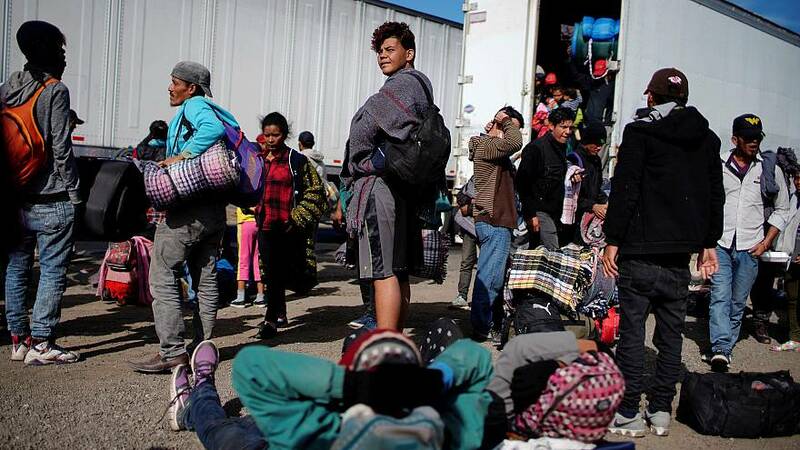 However, the Trump administrationhas continued to use metering for months in San Ysidro, California, triggering the creation of migrant camps in Tijuana. Last month, two Central American boys were lured out of their migrant camp in Tijuana and murdered.